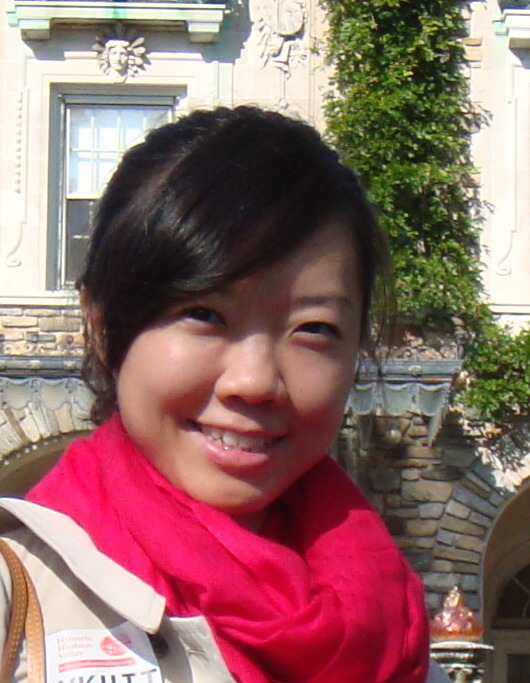 Xiaodan Wang joined Columbia faculty in 2007 and her teaching included Elementary Chinese and Intermediate Chinese. 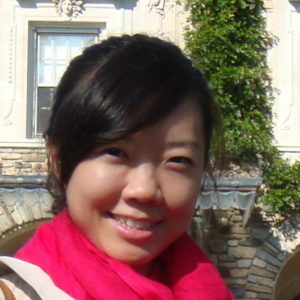 She has also been teaching for Columbia’s Summer Language Program in Beijing since 2007. In addition, she serves as the coordinator of Chinese language teaching assistants as well as the coordinator for the second year Chinese program.